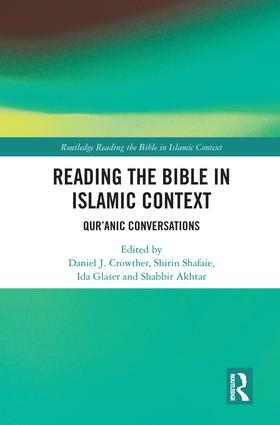 This series represents an urgent theological initiative for the third millennium: purposeful interpretation of the Bible in contexts provided by Islam, especially the Qur’an. Biblical interpretation has affected the development of Western society and continues to be a key determinant of Christian and Jewish action worldwide; and Muslim views of the Bible and of how Jews and Christians interpret it are key determinants of Muslim views of non-Muslims. We therefore expect the series to produce novel perspectives on the continuing religious, political and ideological rivalries which divide the contemporary world as well as fresh insights into biblical texts. The opening volume features scholarly work from a conference held in Oxford in September 2015 to explore the parameters of this innovative venture. Subsequent monographs explore a range of methodologies and deal with historical and cultural, as well as inter-textual, dimensions of the interpretative task. 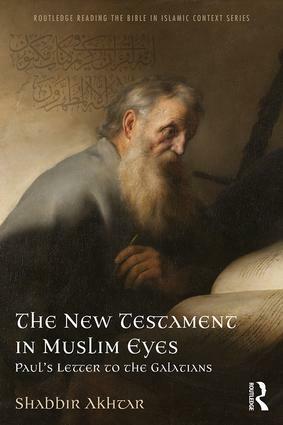 Topics range from an Islamic commentary on a key New Testament epistle, through Christian readings of biblical themes ‘in conversation with’ the Qur’an and its interpretations, to historical studies of Muslim engagement with the Bible.